Black and white cookies bring me back to my childhood. 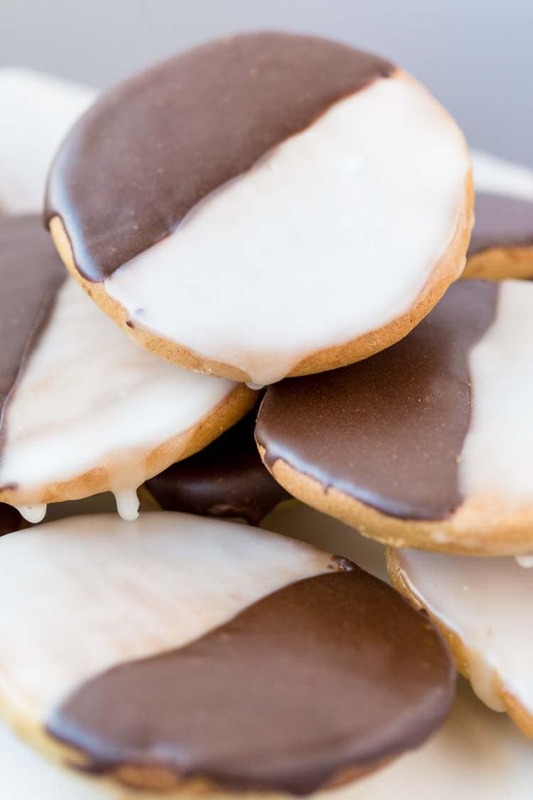 This black and white cookie recipe is like taking a bite from the past. A traditional Black & White Cookie Recipe that tastes just like NYC. 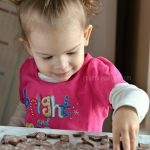 If you’re looking for the best black and white cookie recipe definitely try this recipe! When I’m eating a black and white cookie there are a few musts for flavor. the cookie must be soft and cakey, but not too cakey. the cookie must be a reasonable size, meaning we don’t want a muffin top with a little icing. the vanilla icing must have a little bit of citrus flavor, not a flat vanilla flavor. the chocolate shouldn’t be just melted chocolate, that is not how a traditional black and white cookies are made. 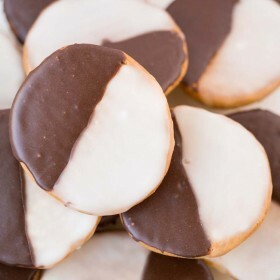 The black and white cookie was created by Bavarian immigrants, John and Justine Glaser when they opened their bakery Glaser’s Bake Shop in 1902 in Manhattan’s Yorkville neighborhood. I’ve been eating black and white cookies since I could eat solids, I grew up on them and I know a good black and white cookie when I taste and see it. I have eaten black and white cookies smaller than the palm of my hand and as big as my face. I love a good black and white cookie. Black and white cookies are rather easy to make. 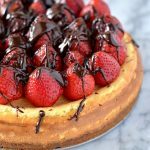 You’ll definitely have all the ingredients in your home and if not they’re extremely easy to find in your grocery store. 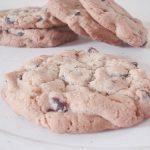 That means you don’t need to hunt around for ingredients to make these cookies right away. To make 1 cup of light corn syrup just mix 1 1/4 cups granulated white sugar with 1/4 cup hot water. You’ll want to make sure the sugar is thoroughly mixed in, like a simple syrup, but this will be much thicker. I often find myself at the store looking at the buttermilk and thinking how will I use all of that buttermilk? I won’t. So I thought, how do you make buttermilk? Why not just make it at home, I have milk, I have lemon and vinegar, I can make a buttermilk alternative! To make buttermilk you only need milk + vinegar OR lemon. 1 cup of milk (minus 1 tablespoon) + 1 tablespoon vinegar OR 1 cup of milk (minus 1 tablespoon) + 1 tablespoon lemon. Let the milk mixture sit for about 5 minutes and that is how to make buttermilk, simple right? 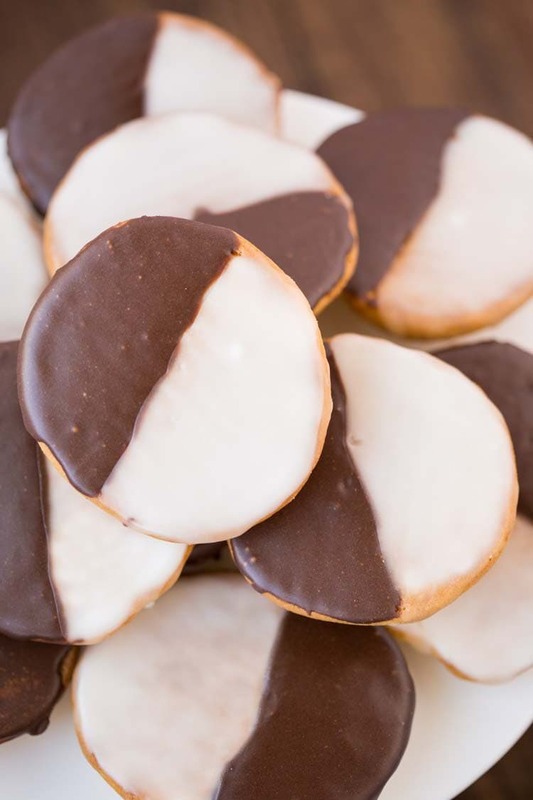 We hope you enjoy our black and white cookies just as much as we do! 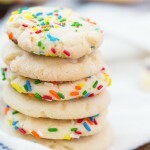 The sweetness is cut a little by the lemon extract and it makes it such a delicious cookie! Black and white cookies bring me back to my childhood. 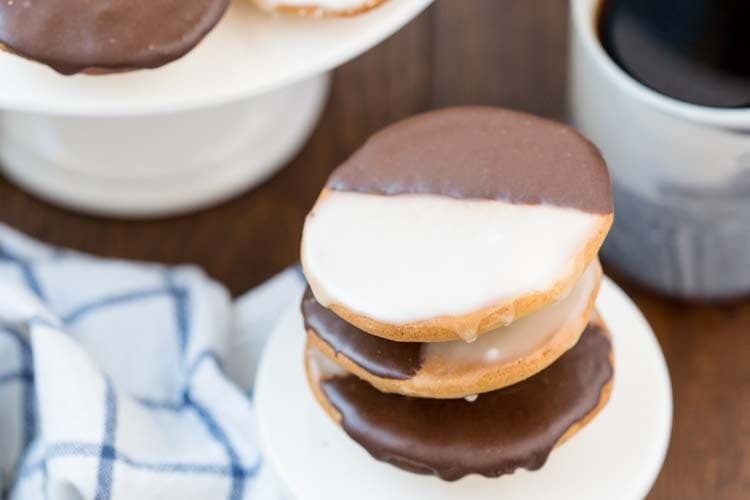 This black and white cookie recipe is like taking a bite from the past. A traditional Black & White Cookie Recipe that tastes just like NYC. 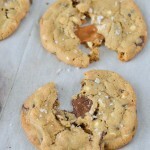 If you're looking for the best black and white cookie recipe definitely try this recipe! Sift together baking powder, salt, and flour. Set aside. In mixer blend sugar and butter until well mixed. Mix egg into butter mixture. Mix milk with vinegar and allow to sit for 2-3 minutes. Alternate milk and flour mixture into the butter mixture. 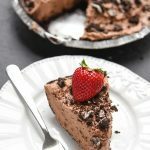 Take a medium cookie scoop and place 6 cookies per sheet pan. Bake 15 minutes or until tops are brown. 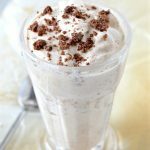 Let cookies cook and mix together all icing ingredients, but not the cocoa, use half the mixture on the white side, then blend the other half with the cocoa. Frost the cookies flat side up. These look amazing! 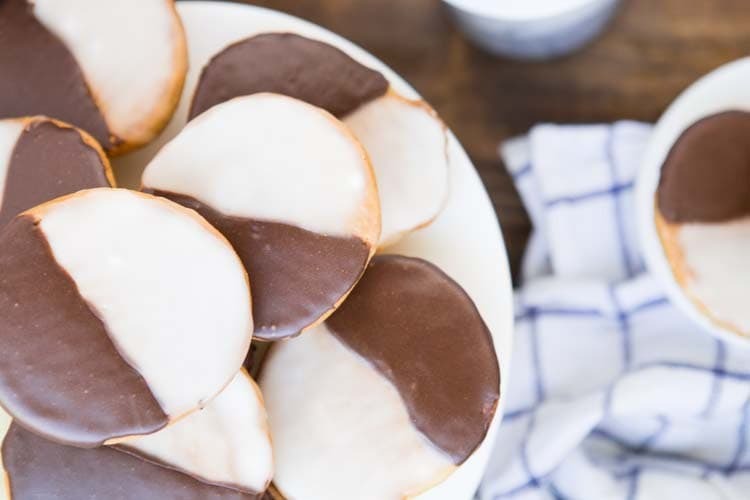 I haven’t had black & white cookies in so long; I’ll have to try these! I’ve always wanted to make this kind of cookie, but have not (yet!). Great tip on frosting the bottom of the cookie! mmmmm! These look so tasty! On my list to make soon. 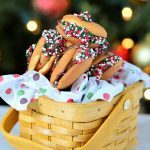 These gorgeous black and white cookies were so fun to make! The consistency and flavor were fabulous. There was not a crumb was left after putting these beauties out on the dessert table. These black and white cookies are the best! Such perfect texture!